Starting today through 11/25, Cricut is featuring excellent Black Friday deals. 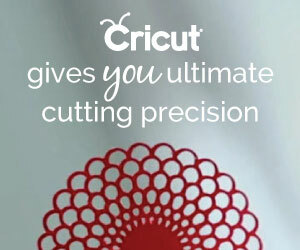 While supplies last, get the Cricut Easypress starting at $99.99. On Black Friday get up to 80% off supplies and $10 towards digital purchases when you spend over $50. It's time to stock up on supplies! Cricut is launching the BOGO 50% off sale! This sale features buy one, get one 50% off on both materials and accessories. Also, this week Cricut is featuring the Cricut EasyPress bundle for only $179.99. Mystery Box for only $29.99. 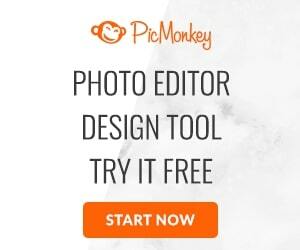 16 digital fonts in this month digital mystery box. I don't know of a crafter that would turn down a new font. 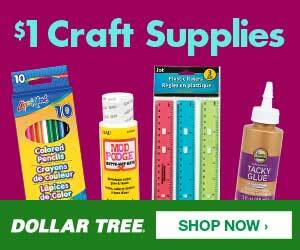 Cricut Access members get 10% off. Today is the final day of the Spring Sale on Sizzix.com. The promotion is an Up to 80% off on select products and there are some machines that are on sale as well!